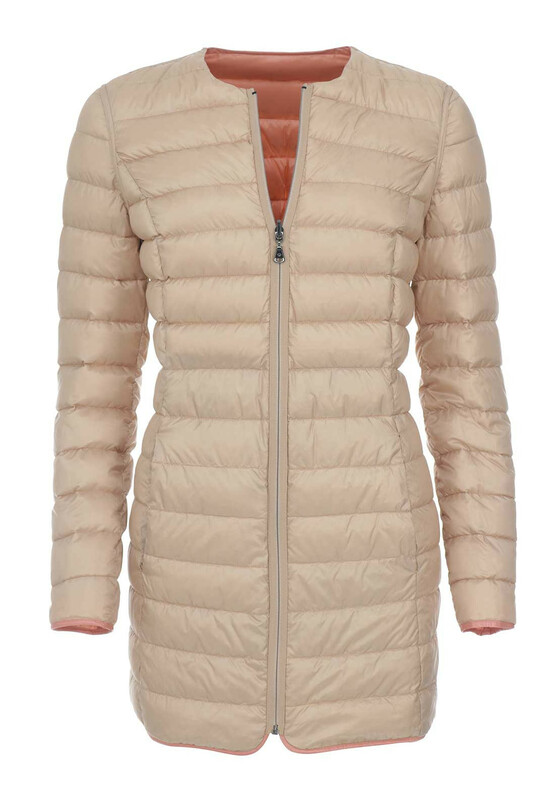 A practical update for your casual collection, this coat from Gerry Weber is reversible. 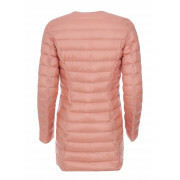 One side is pink and the other is beige ensuring it can be matched to a variety of tops or dresses. 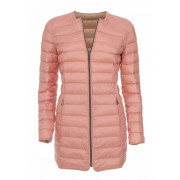 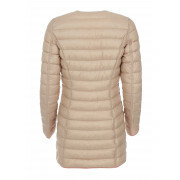 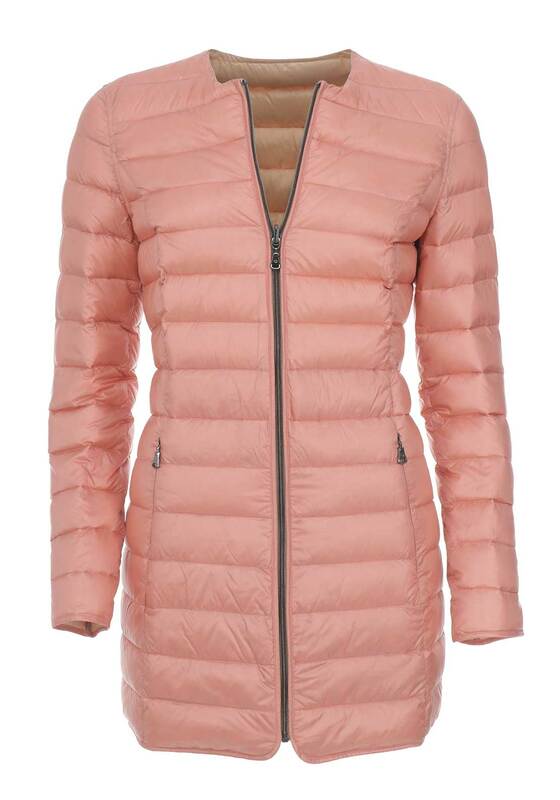 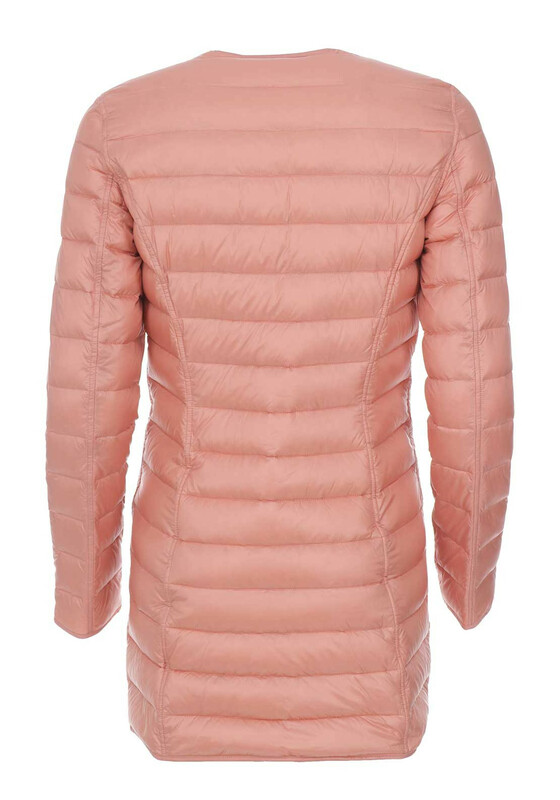 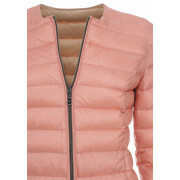 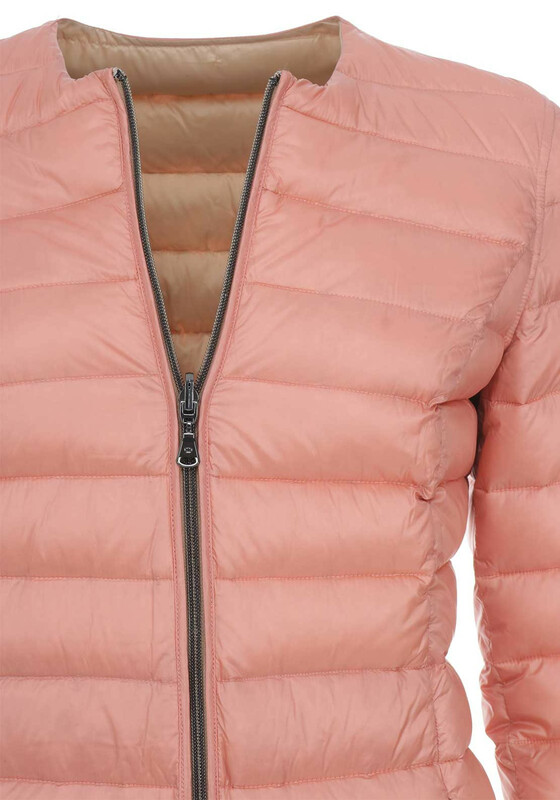 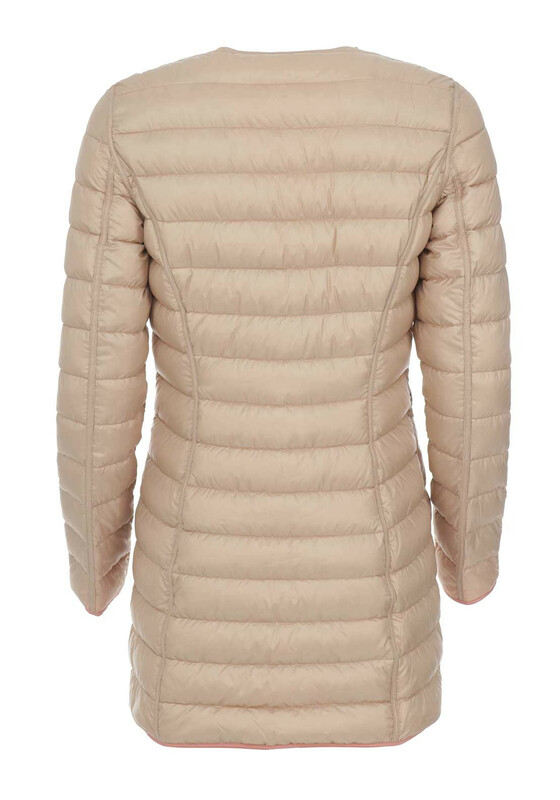 Made from quilted fabric with is padded with soft down and feathers that will keep you warm and cosy. 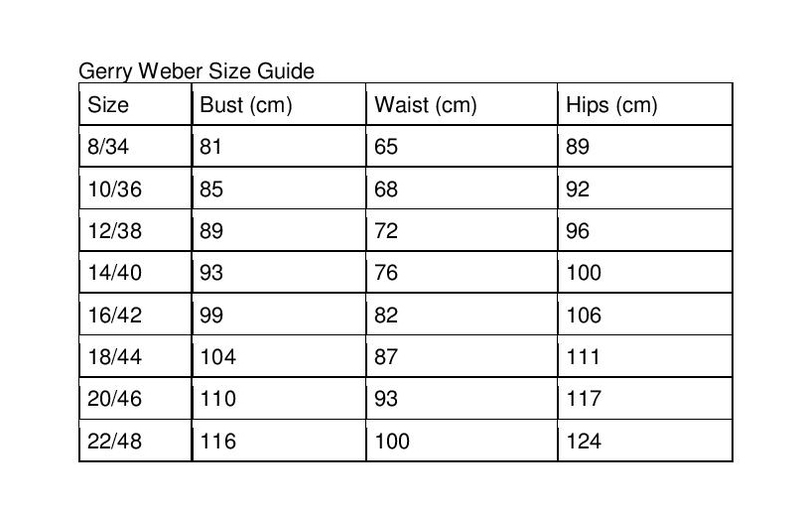 Designed with a fitted shape and featuring a zip fastening and pockets.